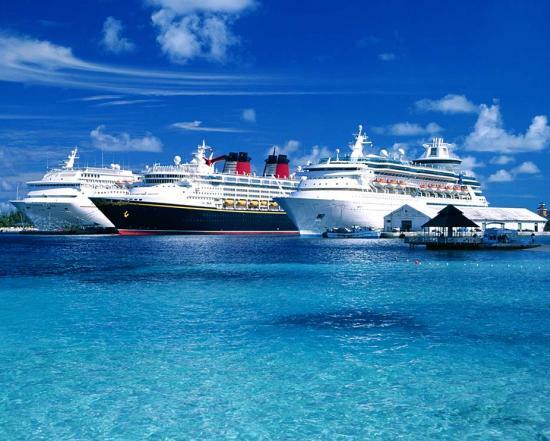 Choosing the right cruise liner can be a difficult task. With so many different destinations and ships to select from, one can spend hours poring over the possibilities. When choosing the right cruise liner, selecting the right destination should be your first priority. With so many different cruise liners available, identifying your ideal location from the start is the best way to reduce your possibilities. So, whether it’s the Mediterranean, the Adriatic, the Caribbean, or somewhere altogether more obscure, pick your location and allow yourself to start fantasising about your dream trip. Once you’ve selected your ideal cruise destination, it’s time to narrow down your choices further. 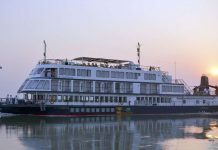 If you are looking for a cruise holiday that gives you the opportunity to discover some real hidden gems, then choosing a smaller cruise liner is essential. A smaller boat ensures that your itinerary will include docking at some of the harder-to-reach locales, making for a real voyage of discovery. 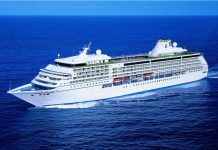 If, on the other hand, you are more concerned about finding a cruise liner with a vast array of onboard activities, a larger vessel may be a more intelligent choice. While choosing the right destination and size of your cruise liner is important, ensuring that your chosen vessel has the right vibe for you is absolutely imperative. If you’re looking for a romantic vibe with your partner, sharing a cruise liner with screaming children may just dampen your collective spirits. Conversely, if you’re travelling as a family, it’s important that your cruise liner has a good number of activities to help keep your kids entertained. The ideal solution may be to choose a large cruise liner, such as the Ventura cruise ship, which effortlessly combines the best of both worlds. Theatre shows, comedians and live bands will help to keep you amused, while your children can enjoy the delights of attending Cirque Ventura, the world’s first cruising contemporary circus school. It’s imperative to check out your prospective cruise liner’s advertising campaigns and online presence to discover their target audience. While most cruise liners are designed to be suitable for all tastes, some are certainly more family-friendly than others. 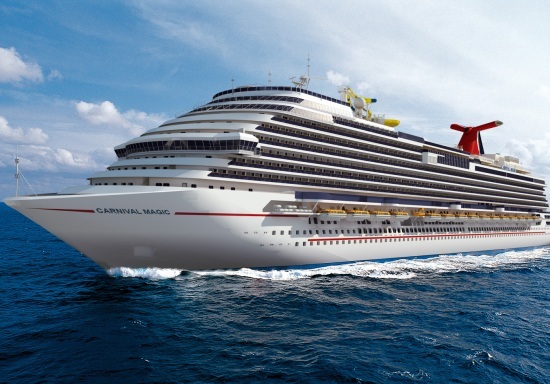 Take your time and make sure that you pick a cruise liner that meets your particular needs. Once you’ve narrowed your list of potential cruise liners down to three, it’s time to really do your due diligence before booking. 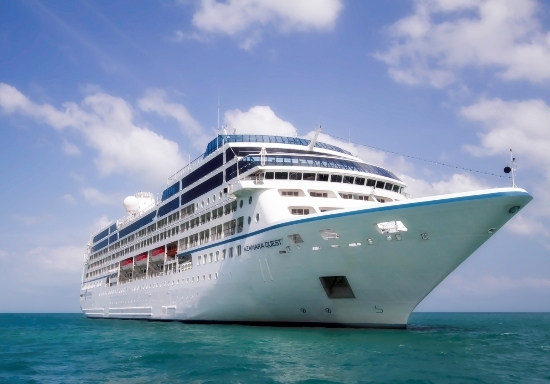 Ensure that you take the time to read online reviews and accounts on cruise ship forums in order to get a first-hand idea of what your prospective cruise liners are really like. Make sure that you read several reviews in order to get a thoroughly well-rounded opinion before you proceed. 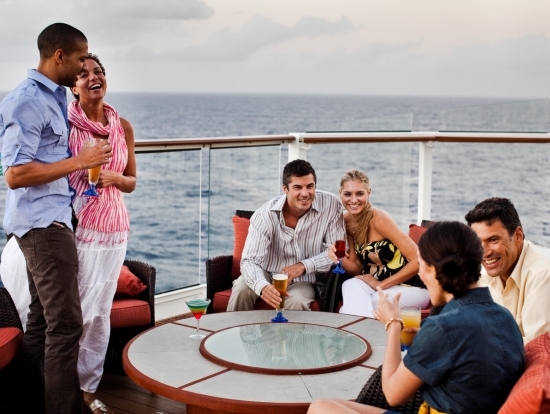 Once you’ve selected your cruise liner, it’s all about finding the best deal. A little bit of effort goes a long way, helping to save you a few pounds and ensure that you get the most life-changing trip at the best value possible.